I would probably choose The Red House, but they all look good. 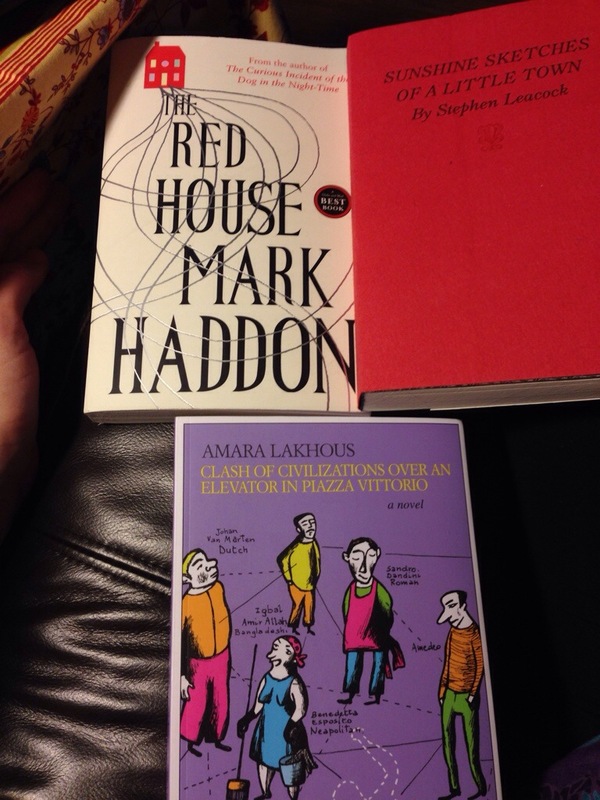 I really liked The curious Incident of The Dog in the Night-time by Mark Haddon. The first chapter of The Red House was ok. I’m hoping it gets better.